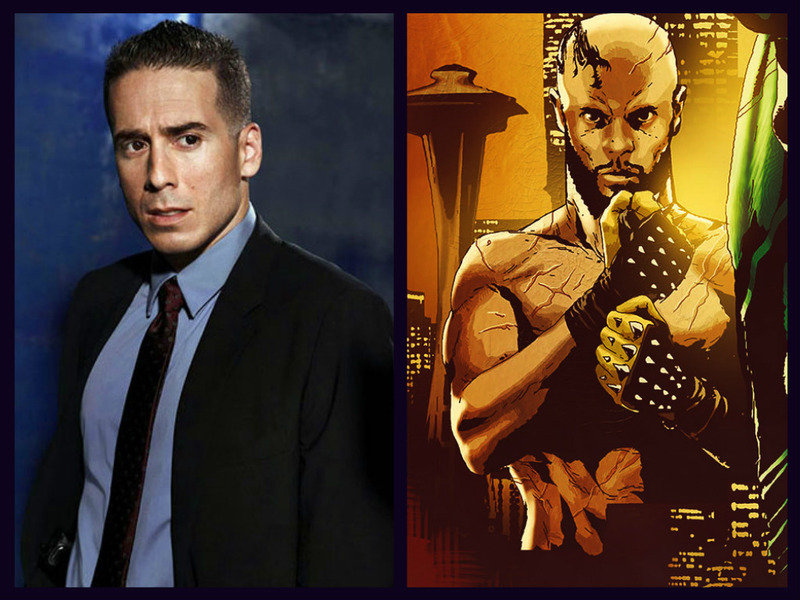 Richard Dragon is coming to the CW's Arrow this season and Kirk Acevedo (Law & Order: SVU) has been selected to play the villain. 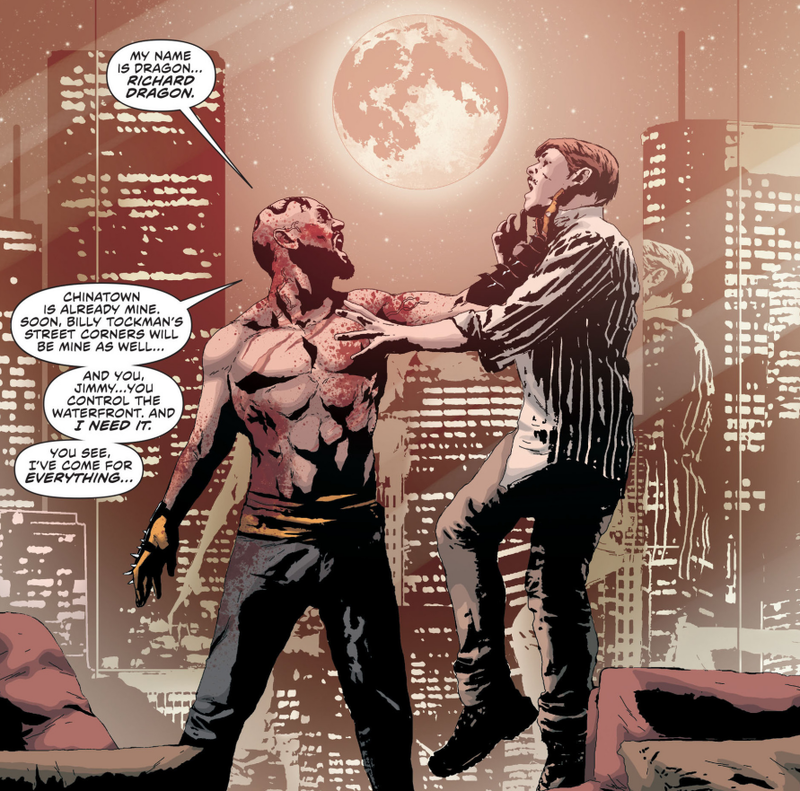 The Bronx native will play Ricardo Diaz described as “a hardened ex-con recently released from prison for crimes he didn’t commit.” Diaz, a master in hand to hand combat, is hell-bent on taking over Star City’s criminal underworld. As teased at Comic-Con by executive producer Marc Guggenheim, Richard Dragon is among the group of new villains appearing in season 6 including David Nykl back as Anatoly, as well as Michael Emerson in a mysterious role and Katie Cassidy returns as Earth-2 Laurel Lance doppelgänger Black Siren.